SNSD and T-ara? Yes, they are good friends! HyoMin is close with the members of SNSD, and here's something to prove that. 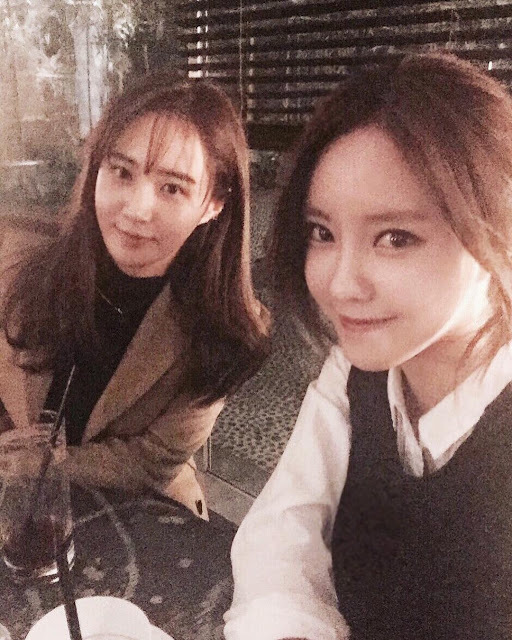 Check out her latest pictures featuring Yuri.